Awnings can really make a business stand out to customers. That is not as true when they are dirty and neglected. Extended neglect can also cause premature fading and deterioration of the material. Reliant ProWash can keep your awnings looking clean and bright! Only the safest methods are used when cleaning awnings. High pressure will not be used as it can weaken the seams and tear the material. 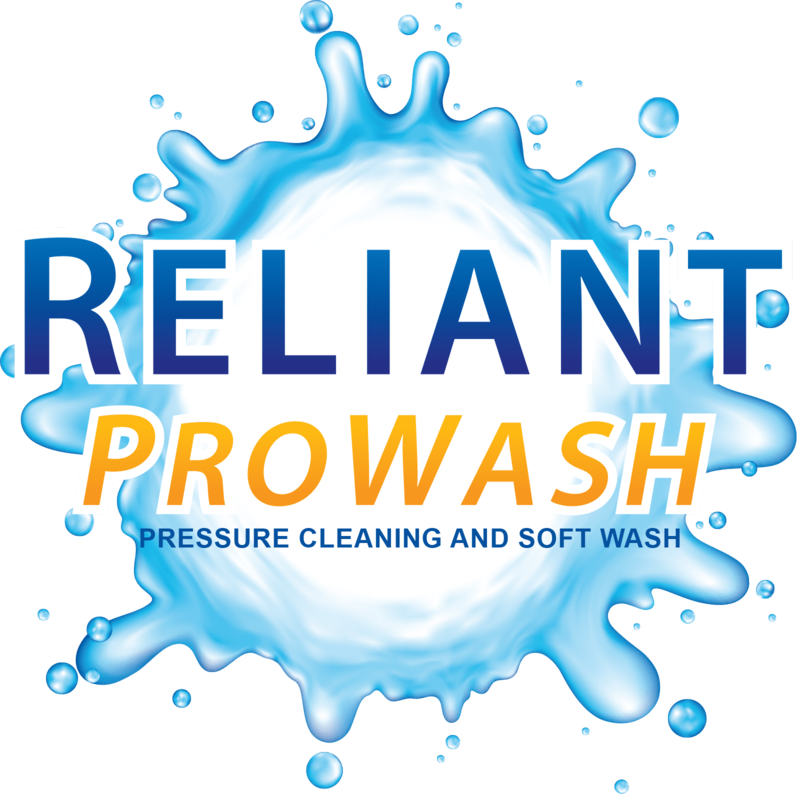 Detergents used are completely safe and will not damage or discolor the awning material.Let Reliant ProWash help you attract more customers with a beautiful building!